My god …. this is news crushing in regards to security. There are many coming forward saying its not real so its hard to say. If its real, its bad. If not, its pretty awful to make something up like this. The original full article by bloomberg can be found HERE. 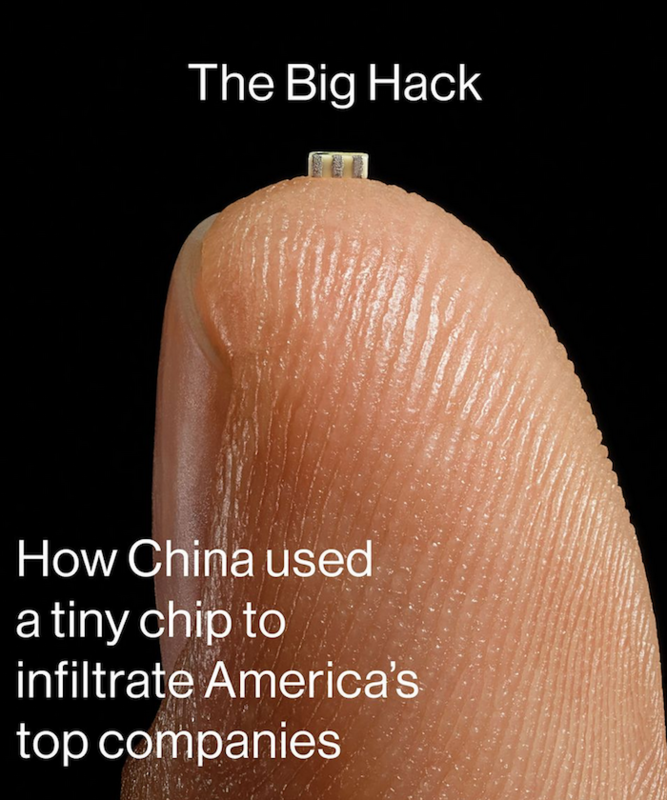 Read the rest of this article by going to https://www.bloomberg.com/news/features/2018-10-04/the-big-hack-how-china-used-a-tiny-chip-to-infiltrate-america-s-top-companies or HERE.